cakes for all occasions or assist you with our extensive retail baking and candy supplies. 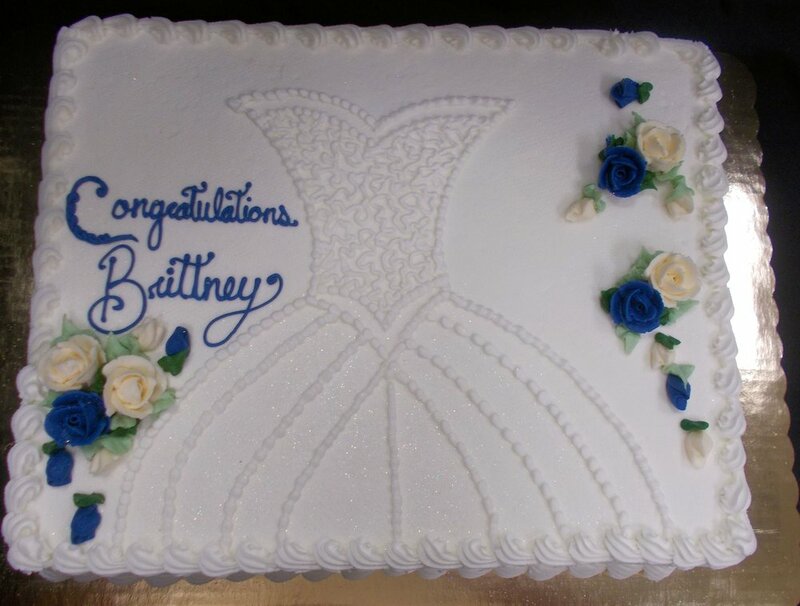 Located in Laurel, Maryland, we are your one stop shop for all Wedding and Custom Cakes! We proudly supply you with all your home cake making needs! We are dedicated to bringing customers the finest specialty cake products with outstanding service. Conveniently located in the center of the Baltimore-Washington DC Metro area, we can provide fresh professionally created cakes for all occasions or assist you with our extensive retail baking and candy supplies. 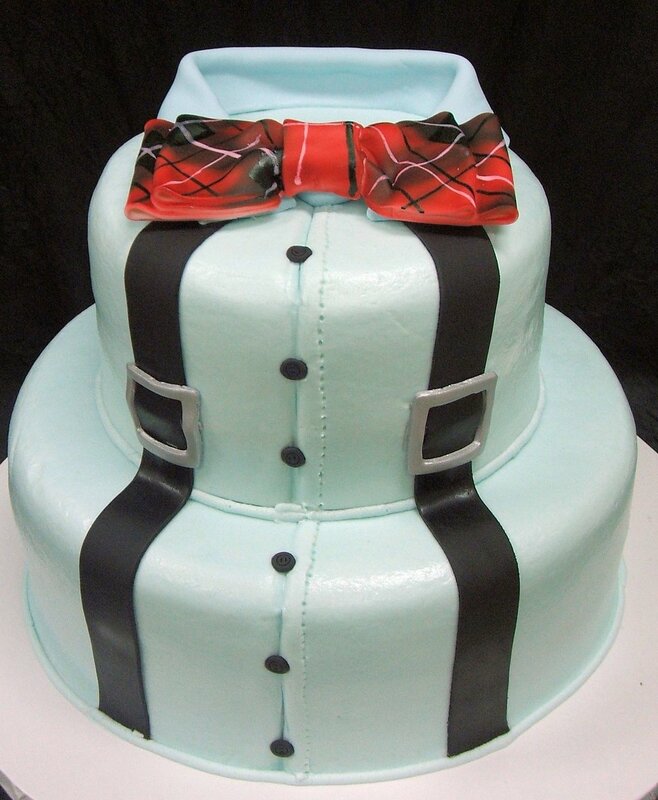 Please take a look at our of beautifully crafted custom cakes for all occasions. There is also information on instructional courses and retail products. We are conveniently located in Laurel, MD, at the intersection of Route 198 (Ft. Meade Road) and the Baltimore - Washington Parkway in the Corridor Marketplace Shopping Center, next to Kohl's. The perfect Cake creation, delicious and beautiful to help celebrate your special day. We will be happy to discuss the many options during a planned consultation. Let Cakes Plus make your moments a memory for a lifetime. 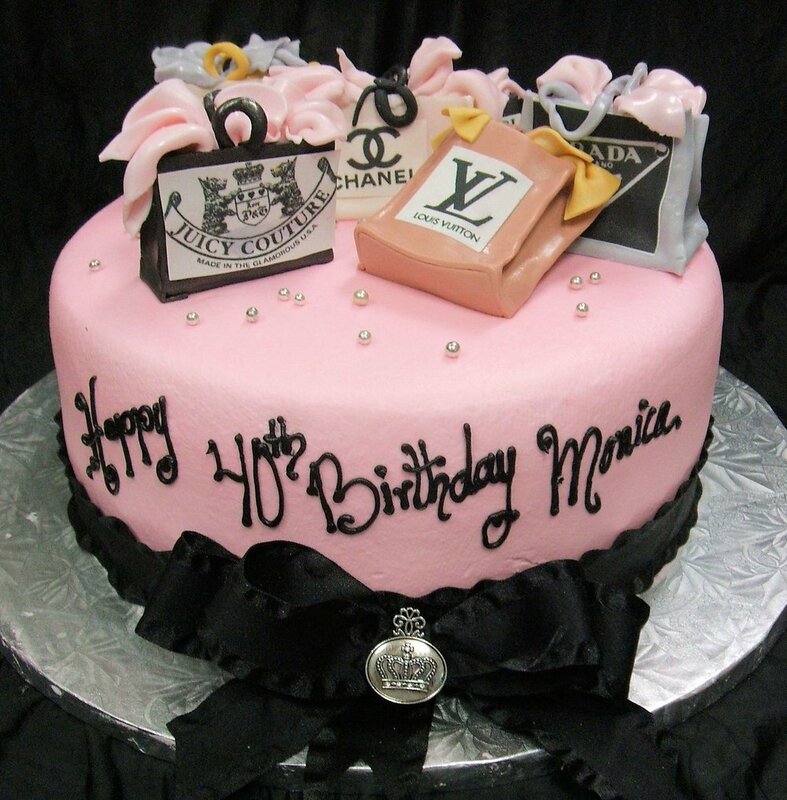 From birthdays to family celebrations, holidays, any time is the right time for one of our custom creations. Tell us about your vision and we will bring the perfect custom cake to life. Cakes Plus proudly features our cupcake of the month selection. We are constantly striving to create the perfect taste combine with beauty. Stop by to enjoy our selections.